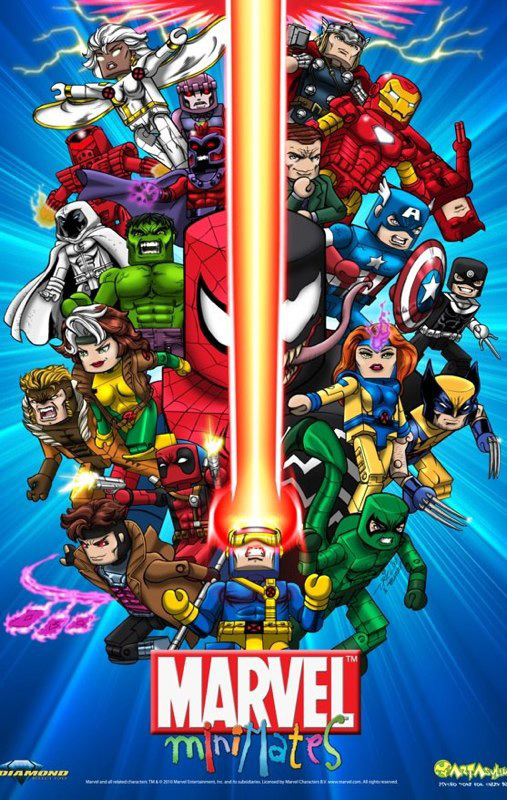 Applehead Factory Announces their San Diego Comic Con Exclusive for 2014! 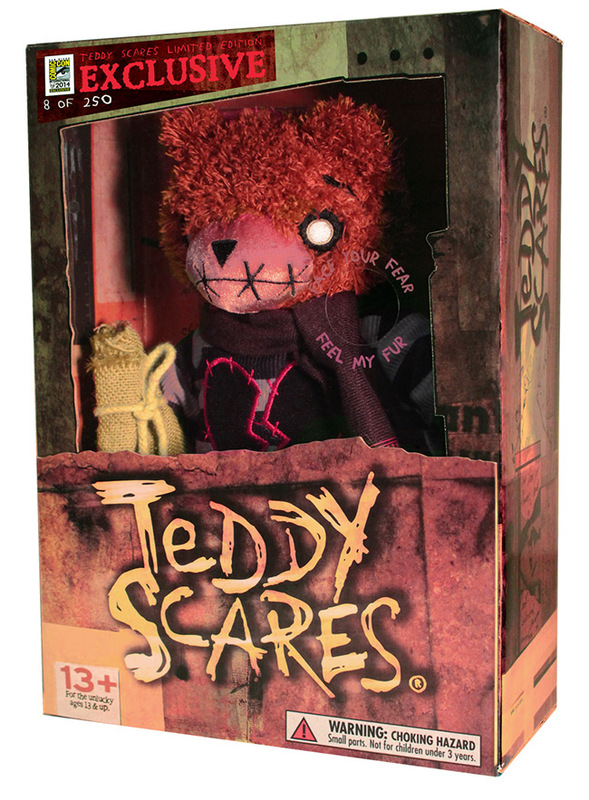 July 2014 - Applehead Factory is excited to reveal the details of their Teddy Scares/2014 San Diego Comic Con exclusive! 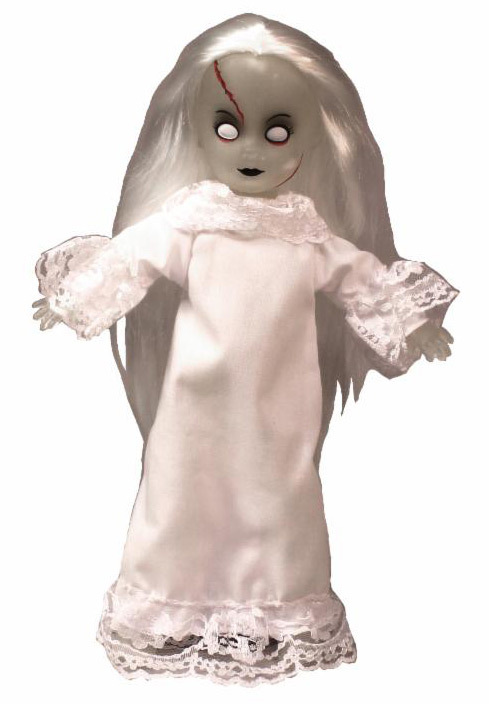 This year, for the first time a 12" Teddy Scare will be made available exclusively at the event. Teddy Scares are back!! 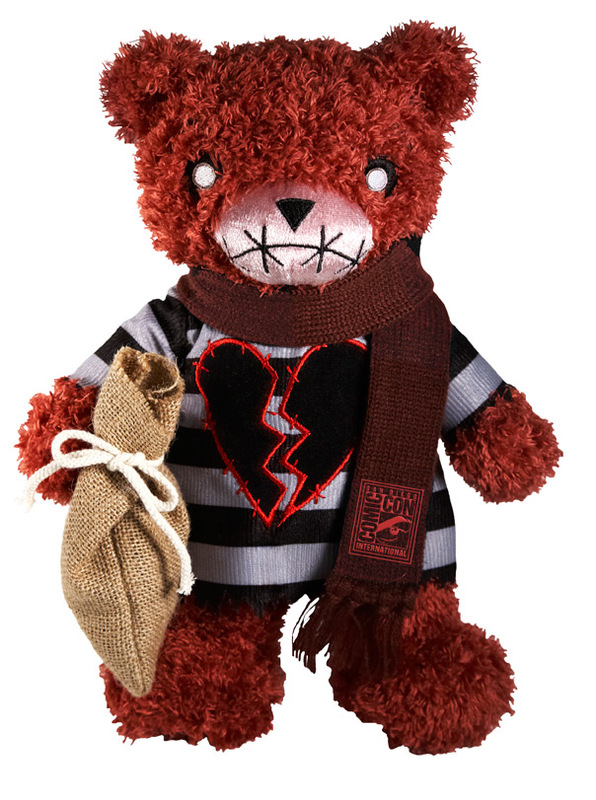 A set of 3 new bears will be available in the "Collector's Series" due this summer. To coincide with this release a special Edwin Morose will be available only at Comic Con. The SDCC version will have a special scarf. Edwin has always been a fan favorite and will disappear quickly. He is limited to only 250 pieces. He is packaged in the classic 12" Teddy Scare windowed box. 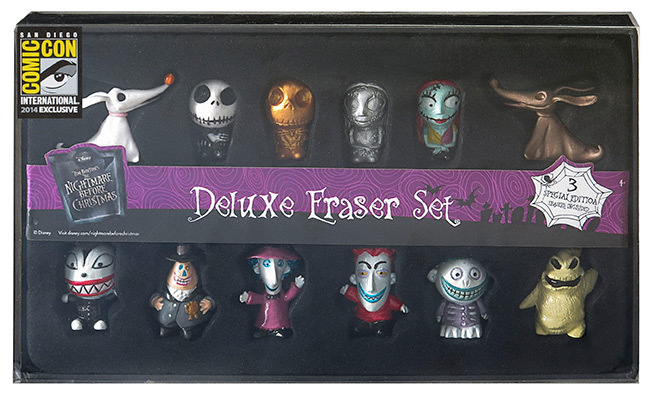 In addition to our SDCC Exclusive the new "Collector's Series" will be available. Stop by and get them while they last. 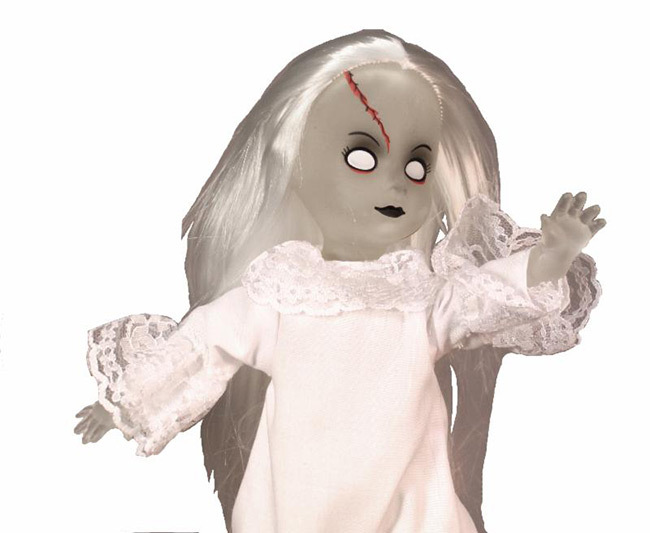 The Teddy Scares will be at Booth #4923. 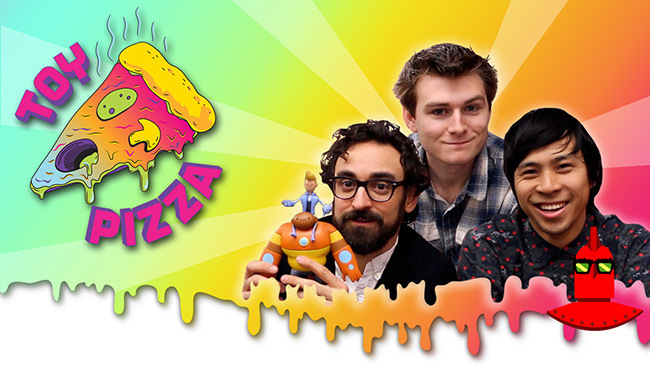 July 2014 - The Toy Pizza series on YouTube has a new episode up! Click here to check it out! 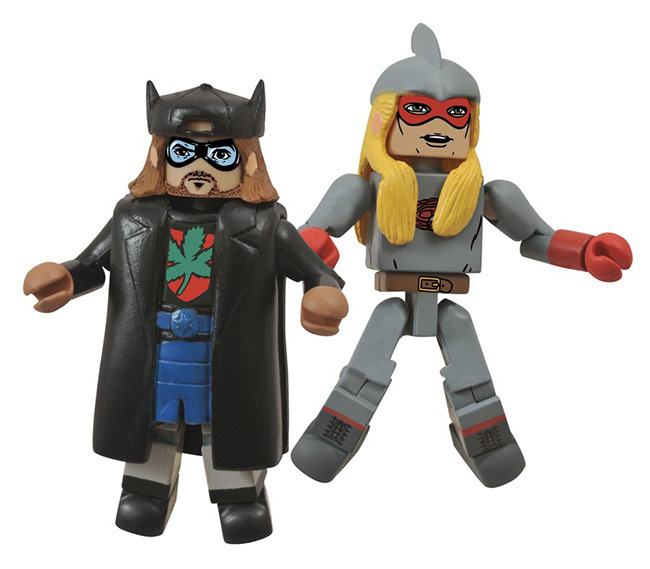 This episode features San Diego Comic-Con exclusive items. May 2014 - The 2014 Comic-Con International convention in San Diego will be July 24-27. Preview Night is July 23rd. So much toy and action figure shopping to do, so many lines to stand in! How do you decide what to buy? 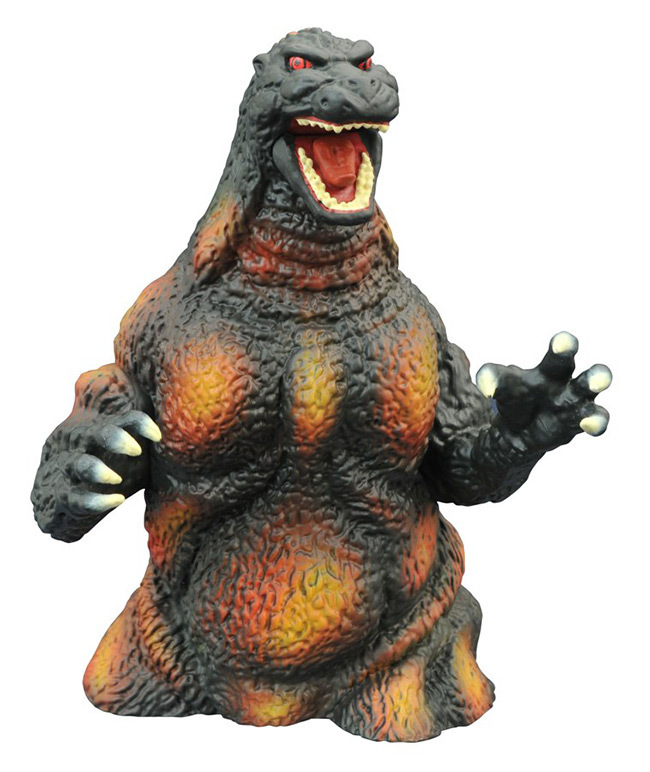 Our pal Matt over at AwesomeToyBlog.com has begun his annual listing of of the toy and action figure exclusives, so be sure to bookmark that link and check back as the convention grows closer.